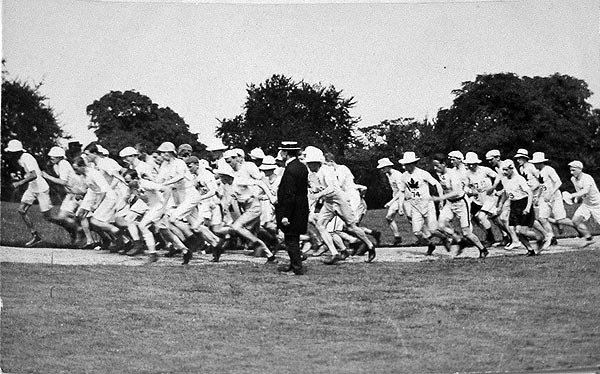 Paul Williams' grandfather, Jack Tait, at the start of the men's 1500 metre final in the 1908 Olympic Games. Jack is second from-right with the maple leaf on his shirt. 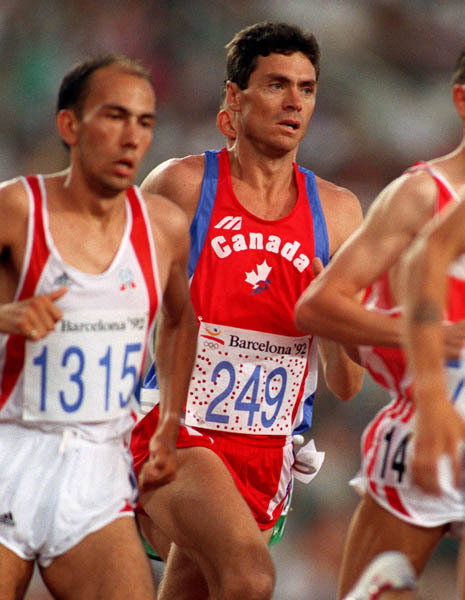 Paul hangs tough in the 10,000 metre semi-final in Barcelona, 1992... his third and final Olympic Games. 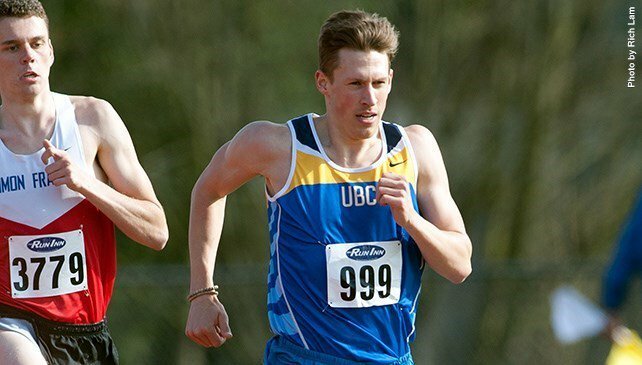 Generation 2016: BC and Canadian running star Luc Bruchet competed gamely in the 5,000 metre event at the Summer Olympics in Rio, 2016.